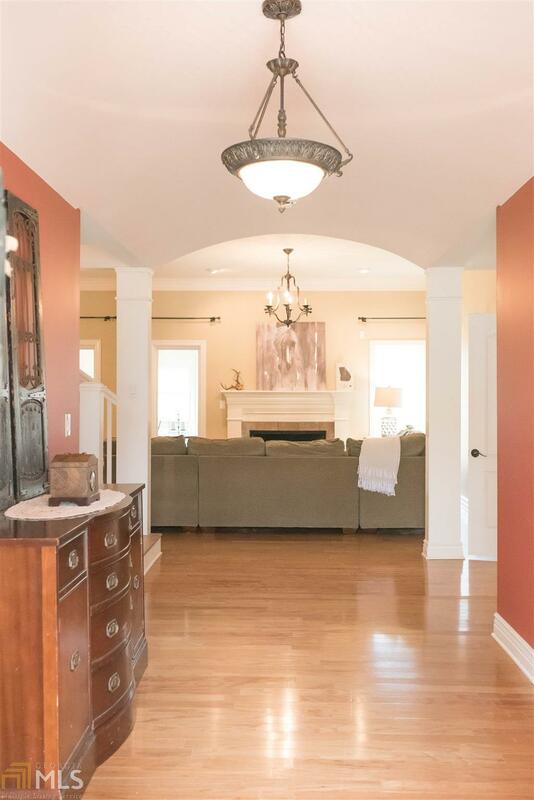 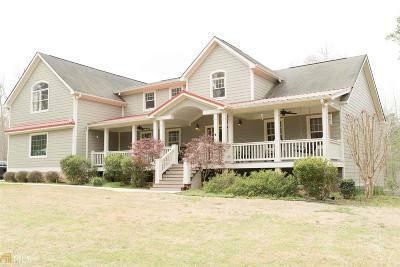 Fabulous Lakefront Farmhouse in Fayette County, located w/in the Whitewater School District, is an Entertainer&apos;s dream! 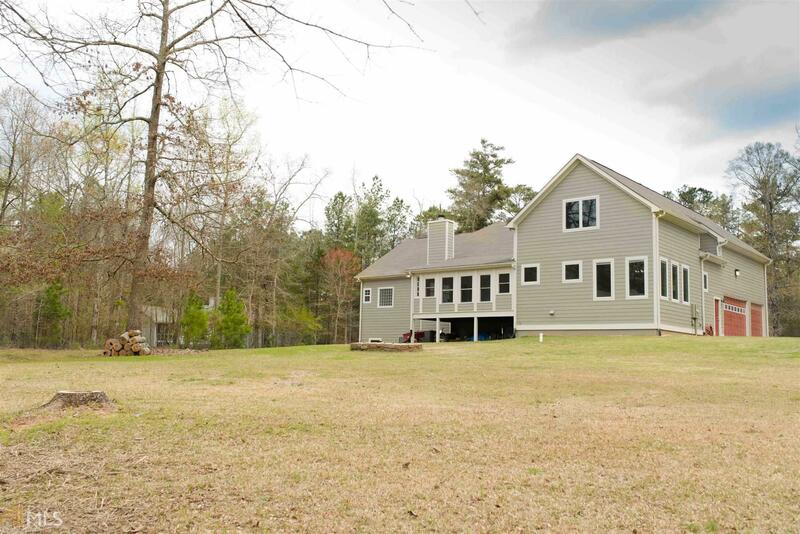 This Custom Farmhouse boasts nearly 4,500 sq.ft and is situated on 3 acres. 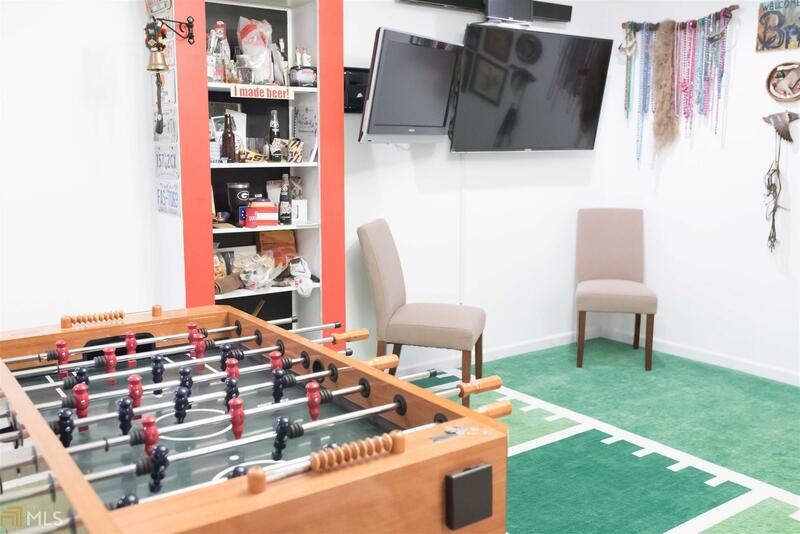 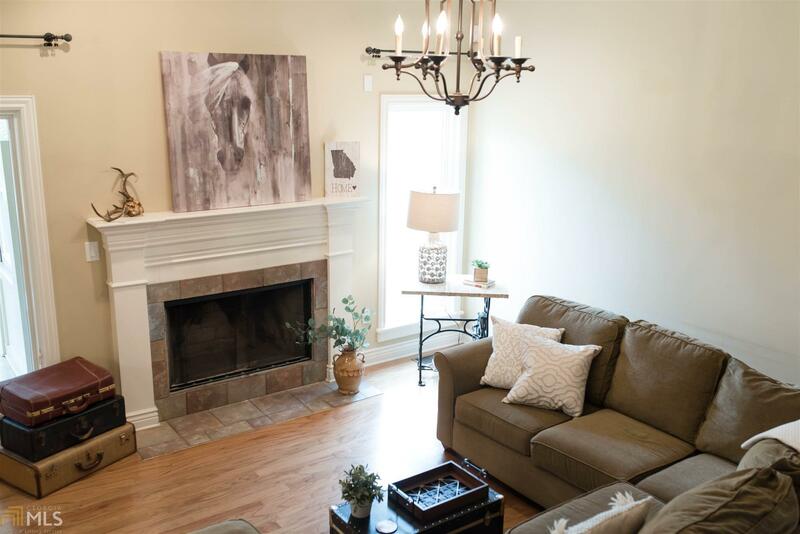 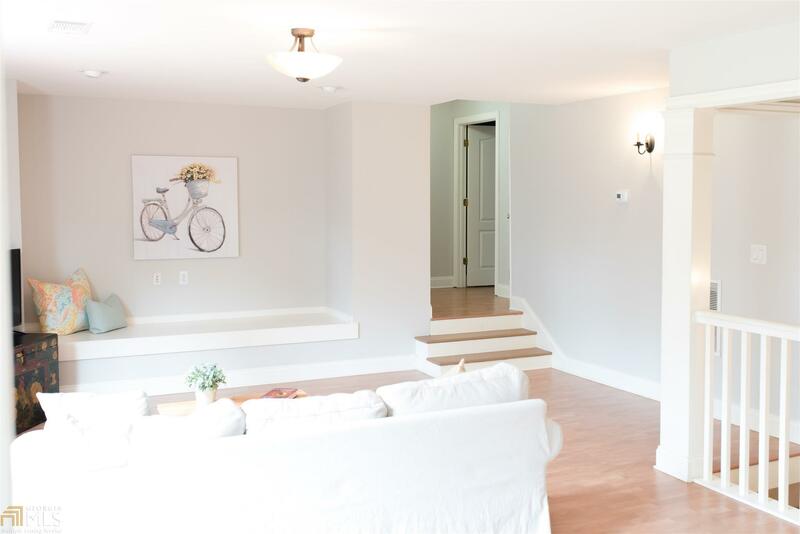 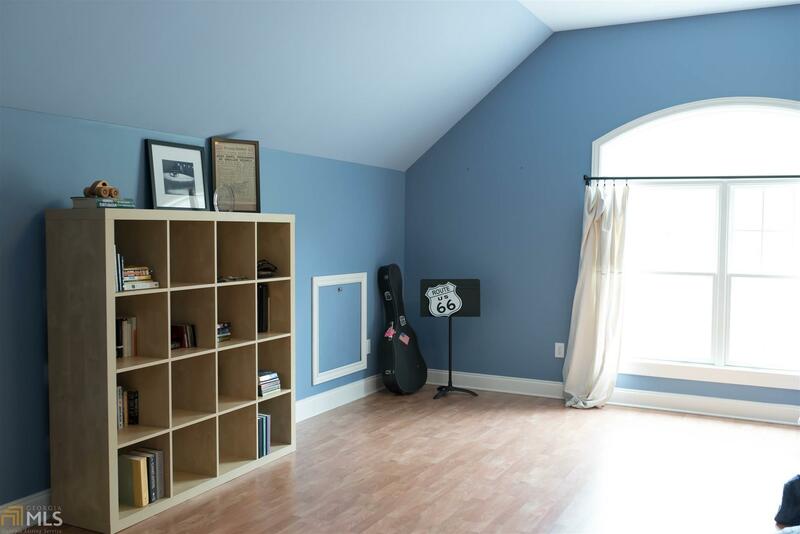 The full-basement with a finished rec room offers endless possibilities for entertainment and add&apos;l living space. 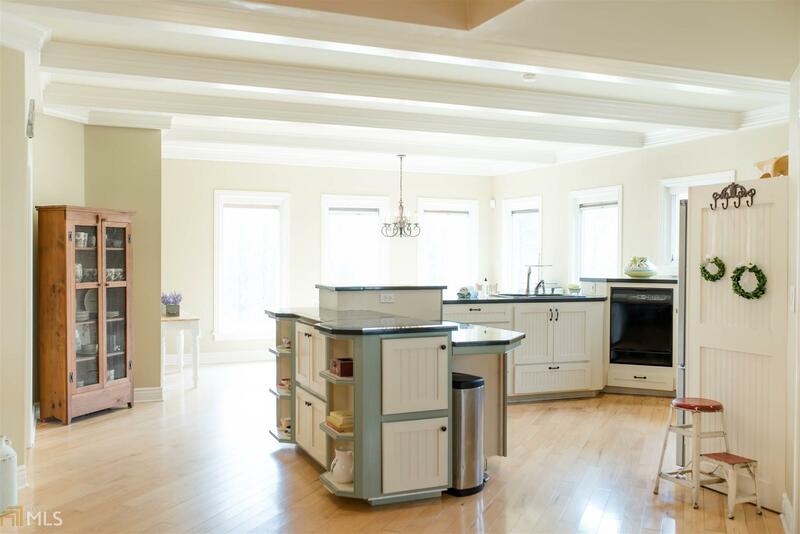 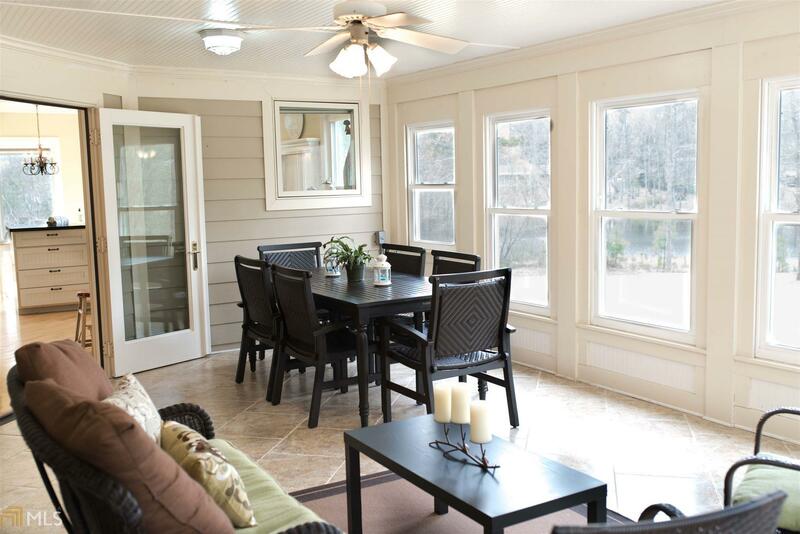 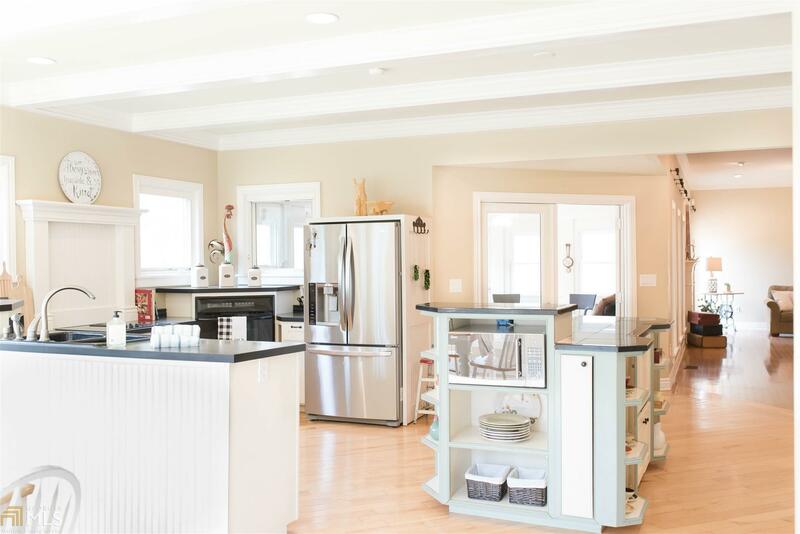 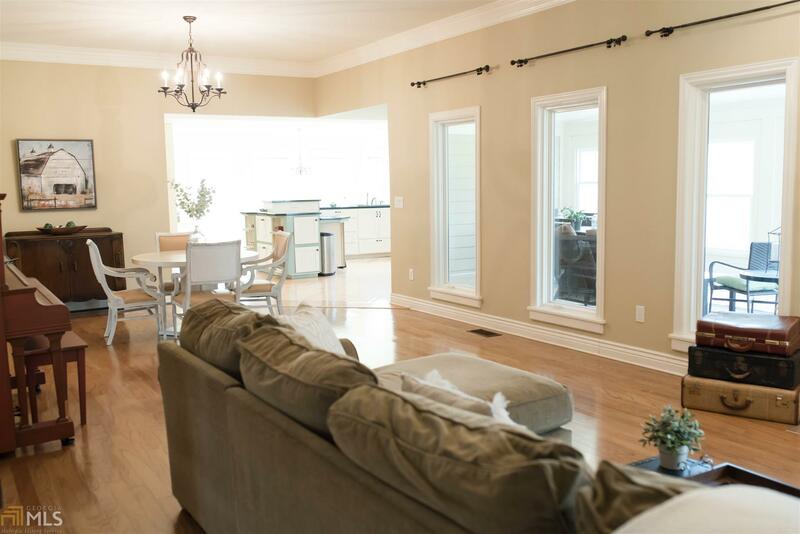 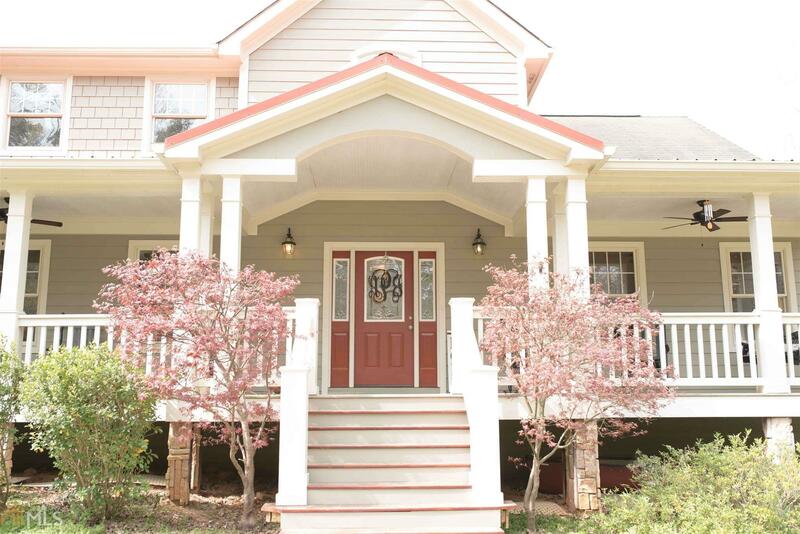 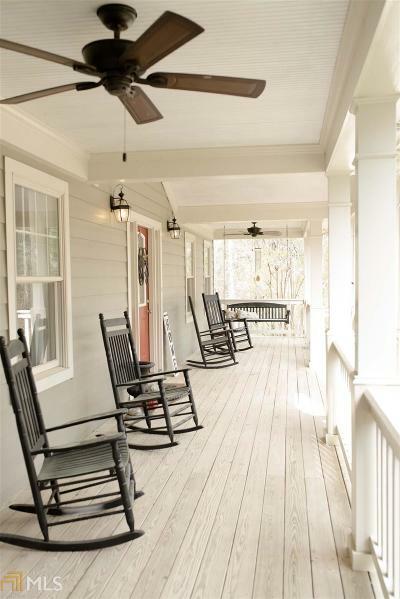 The main floor boasts an open living and dining room, leading to a huge sun room and vintage farmhouse kitchen. 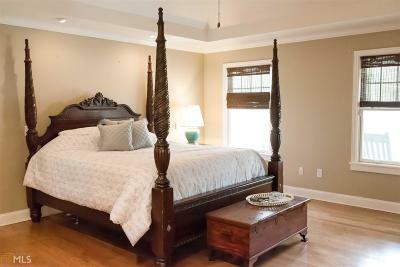 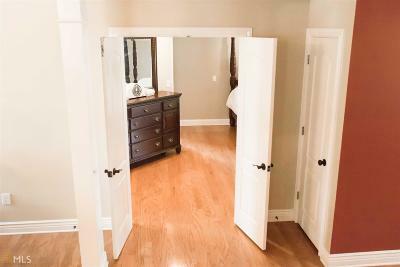 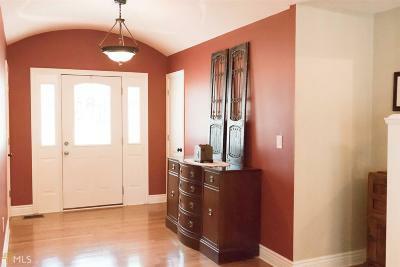 Double doors take you into the private master suite; a large guest bedroom w/private bath is also on the main level. 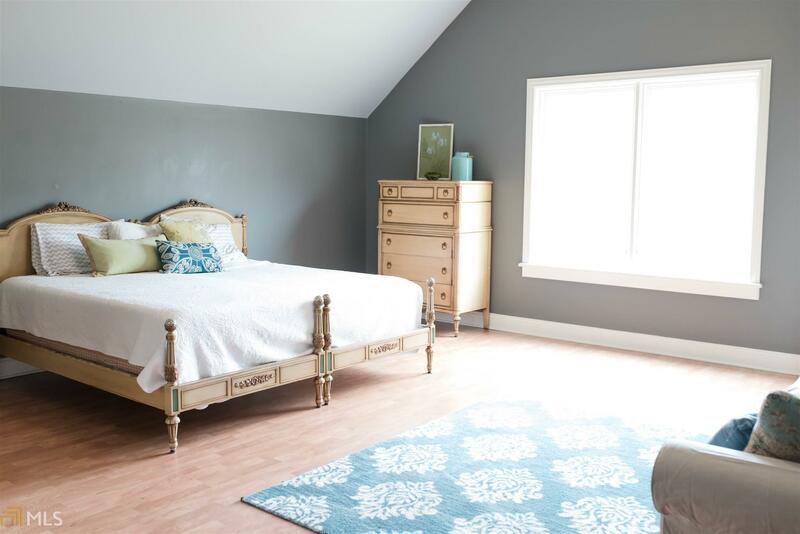 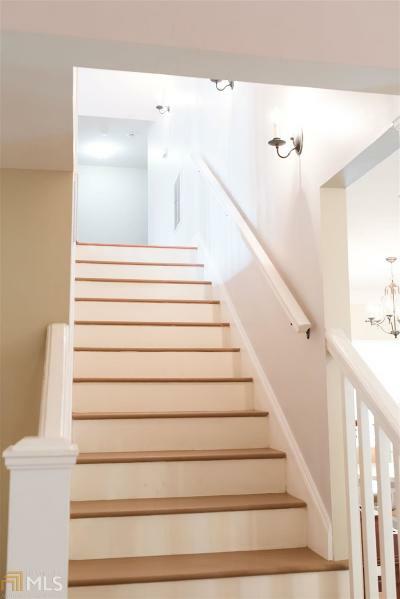 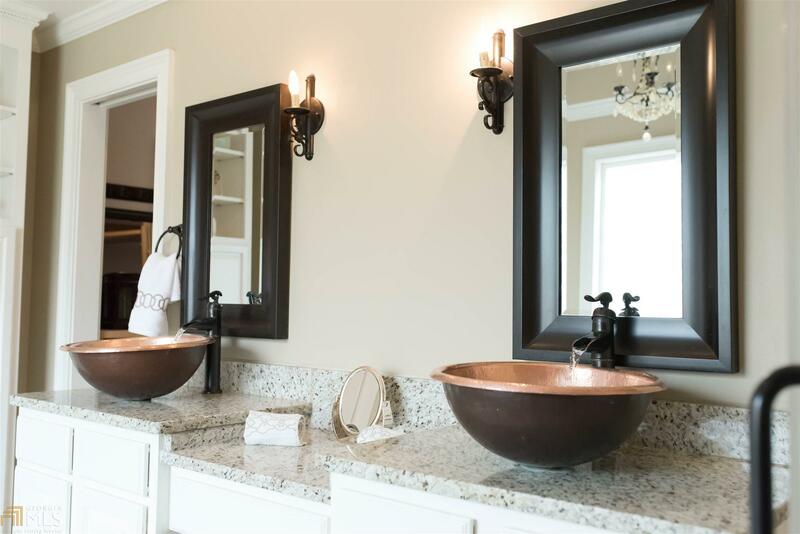 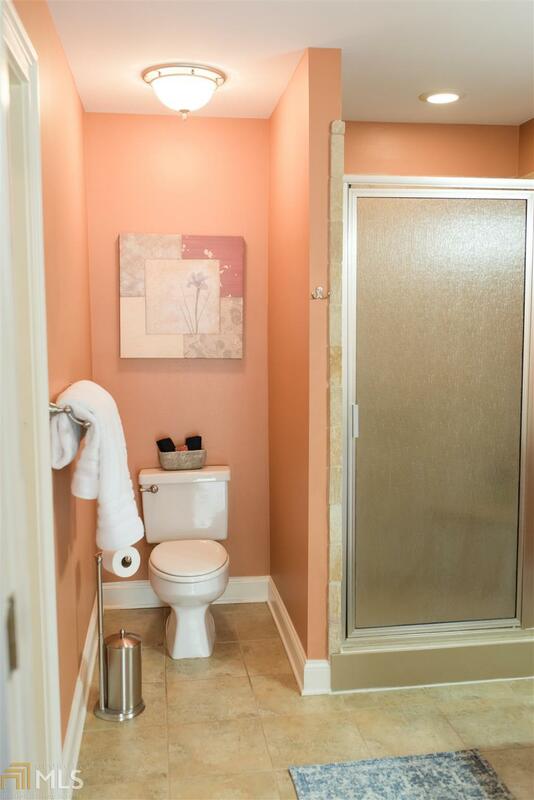 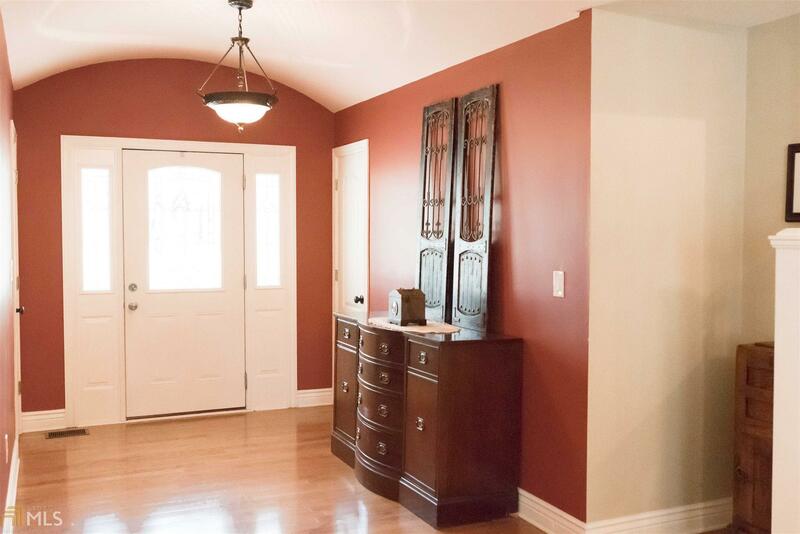 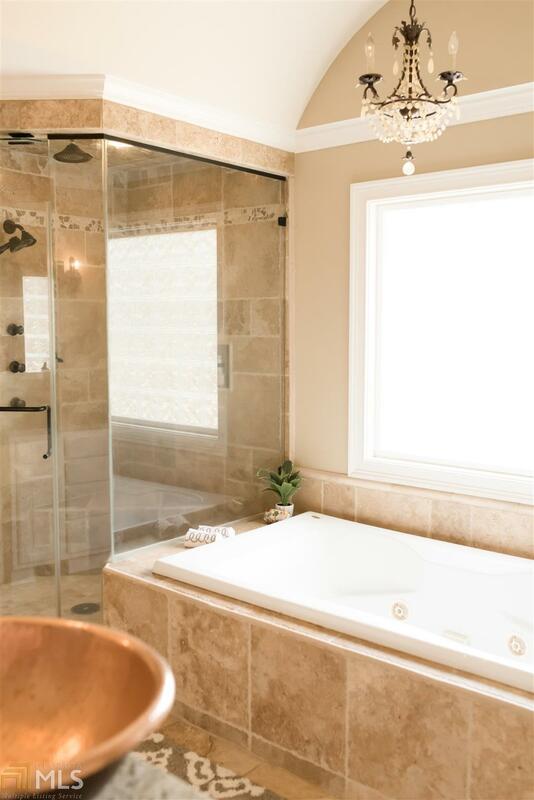 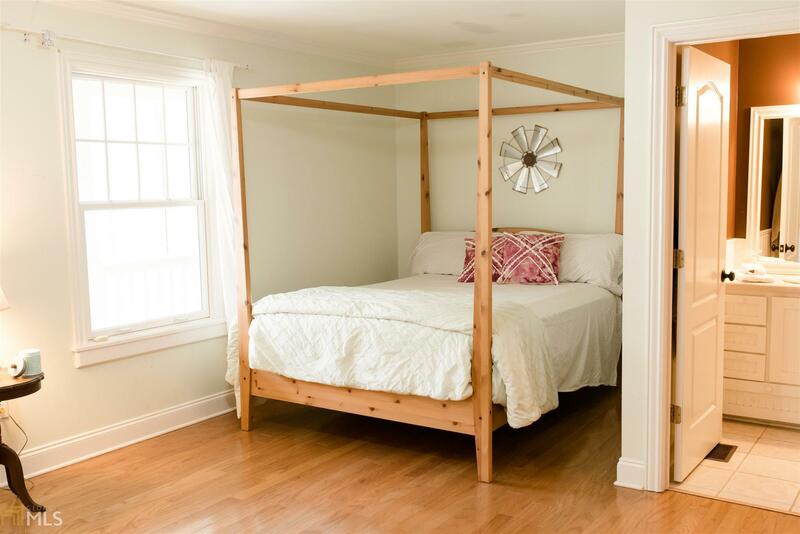 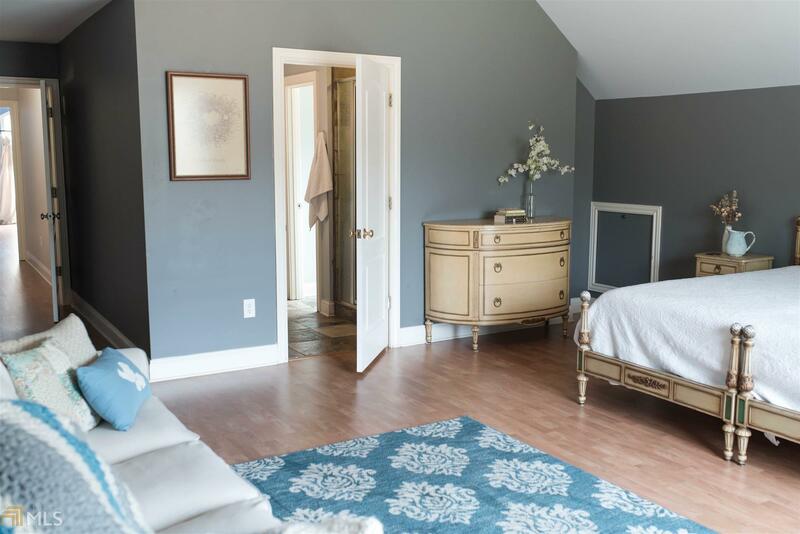 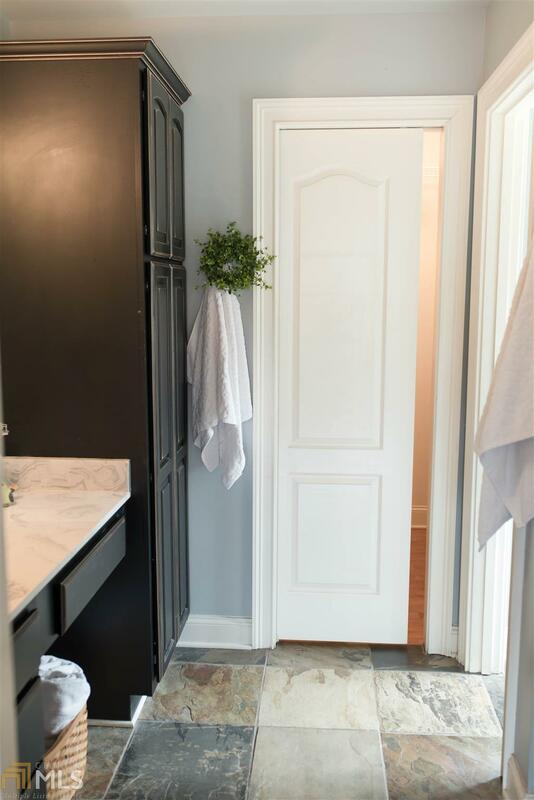 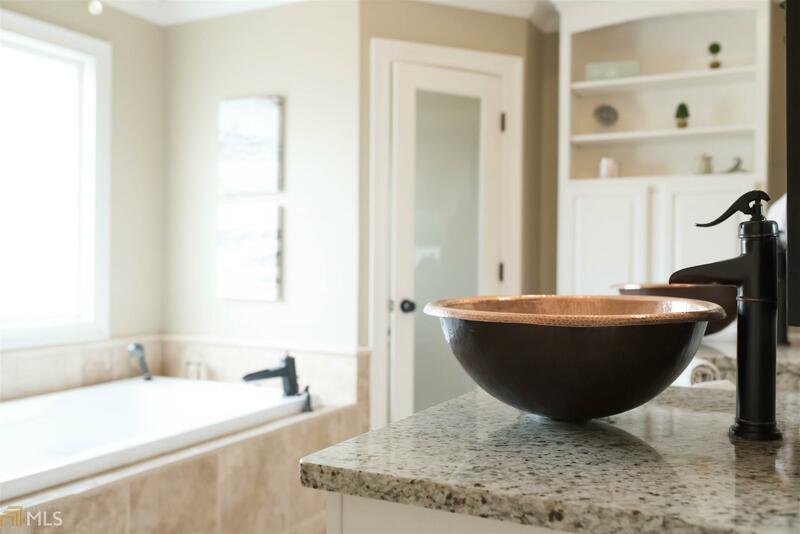 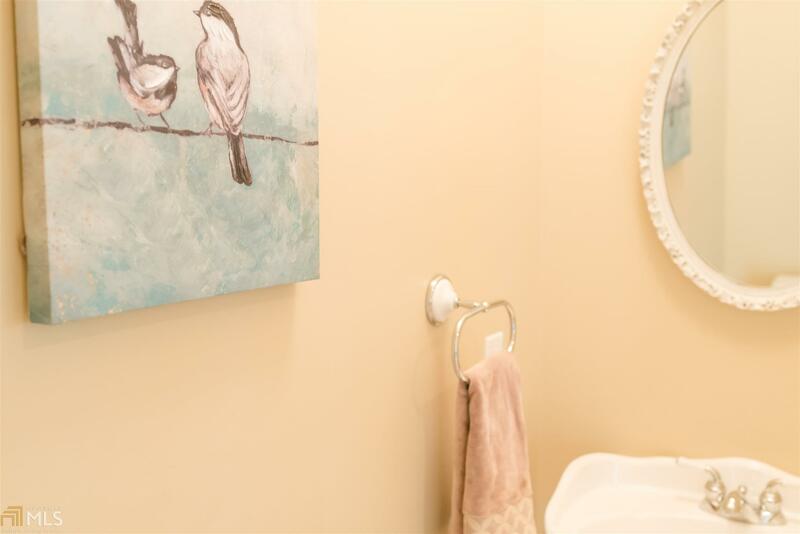 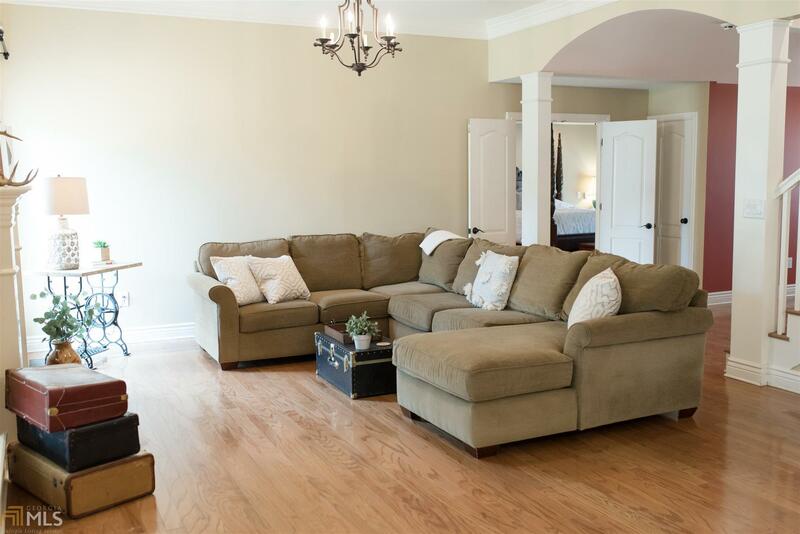 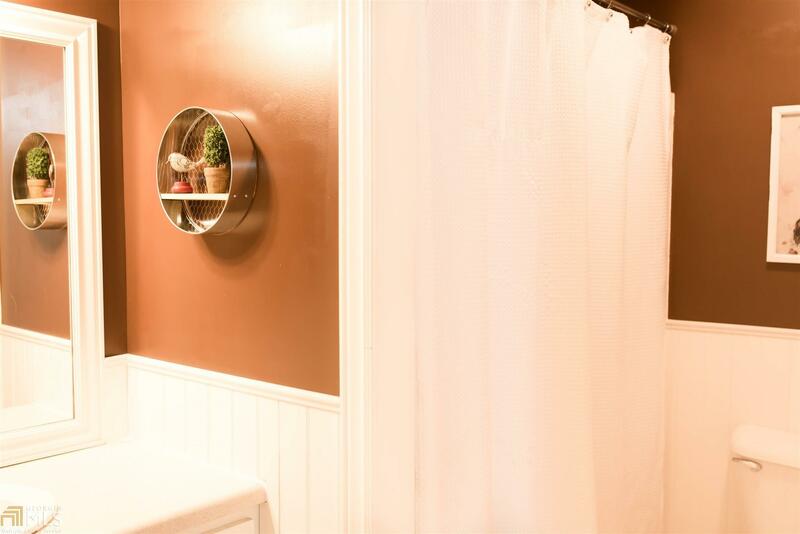 The second floor features two over-sized bedrooms, each with private baths & large closets! 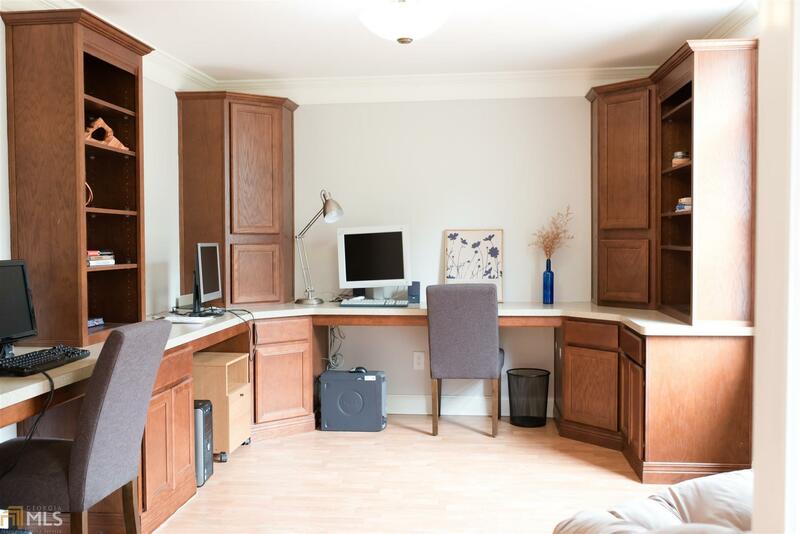 Additionally, a large flex-space & office upstairs can provide a generous teen-space & perfect spot for Home-schoolers! 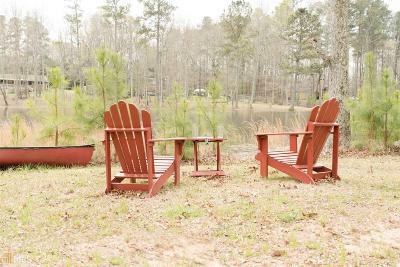 Directions: From Fayetteville Square Travel South On Ga Hwy 85, Turn Left On Hwy 92s. 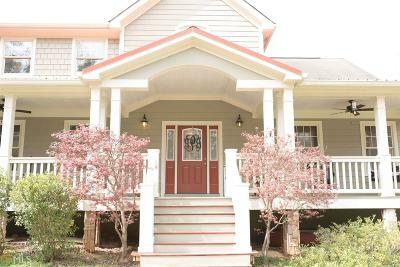 Turn Right On Antioch Road And Home Is Located On The Right.